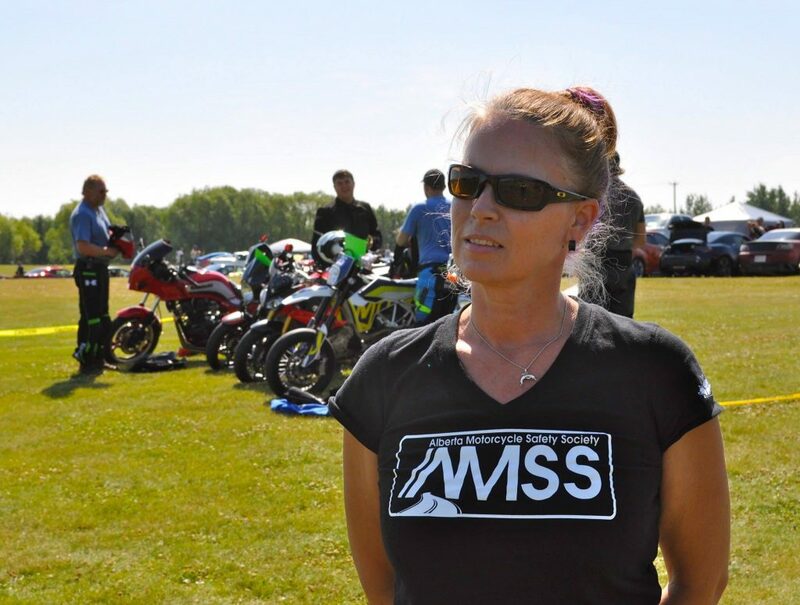 Ladies, tired of all the "men's style" shirts in the motorcycle world? We have created a ladies cut v-neck, capped sleeved T just for you! The material is super soft and the fit is mostly true to size. 100% combed and ring-spun cotton. Side-seamed, slim fit.